For as long as businesses have existed, technology has innovated industry. From the first wagon wheel to the telegraph, communication between businesses and their consumers has improved. This tradition continues with Internet based technologies. You could influence your business and its industry by incorporating technology. Ingenuity comes from limited resources. How do you stay competitive or, better yet, ahead of the game with a fixed budget? The answer is simple, experimentation with technologies that are available to you. Your brand deserves to be heard. Your services deserve to be sold. In order to do so, you must adapt to the changing times. The Internet and Internet based technologies are helping industries revolutionize their reach towards consumers. For instance, real estate agencies are starting to use the Oculus virtual reality gaming systems to show prospective buyers homes. What once seemed science fiction is now being used as a way to stay ahead of competitors. How can you use technology to expand your company’s reach? The answer is simple, QuadW Technologies. We help businesses like yours expand their visibility online. That way, you can find consumers who may have never known your business was out there. QuadW Technologies can help your business navigate the complex world of viral marketing. Through websites, reputation management as well as other services, we can help you engage your current clientele and reach new markets. There’s no reason to trek your market alone. You might have the aptitude about your business, but a faulty marketing strategy. 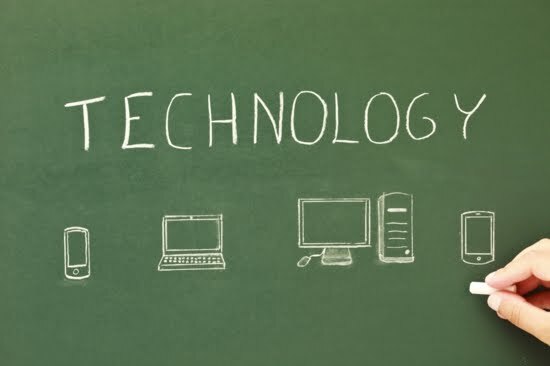 We utilize current technology to make your business relevant. Do you feel like your business has been slow? Are you desiring to reach new clients? Well maybe it’s time you rethink your strategy. QuadW Technologies can help you with Search Engine Optimized web content, as well as a host other successful online campaigns. Contact us online or give us a call today.